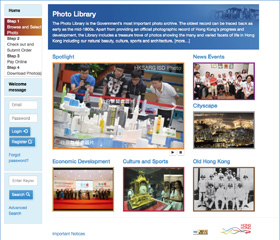 Our Photo Library is one of the largest and most important photo archives in Hong Kong. 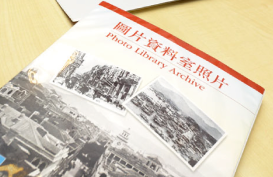 This rich resources can be accessed 24 hours a day via our online photo sales system, the Government Photo Records and Sales system (www.photostore.gov.hk). The system houses more than 200,000 digitised Government photos, covering many aspects of life dating back as far as the mid-1800s. Visitors can view photos at low resolution free of charge. High-resolution photos of about 1,900 x 1,600 pixels are available for purchase for personal use. Members of the public are also welcome to visit our Photo Library at North Point to view and buy photos. 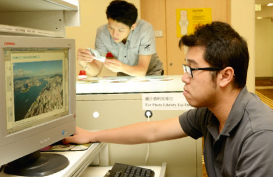 Photos purchased via the online system or at the Photo Library are provided in digital format at a cost of HK$62 per photo. Photos for commercial use are subject to an additional HK$1,000 copyright fee per photo. An exemption of copyright fee may be granted if photos are for educational, charity or non-profit-making purposes. 333 Java Road, North Point, Hong Kong.